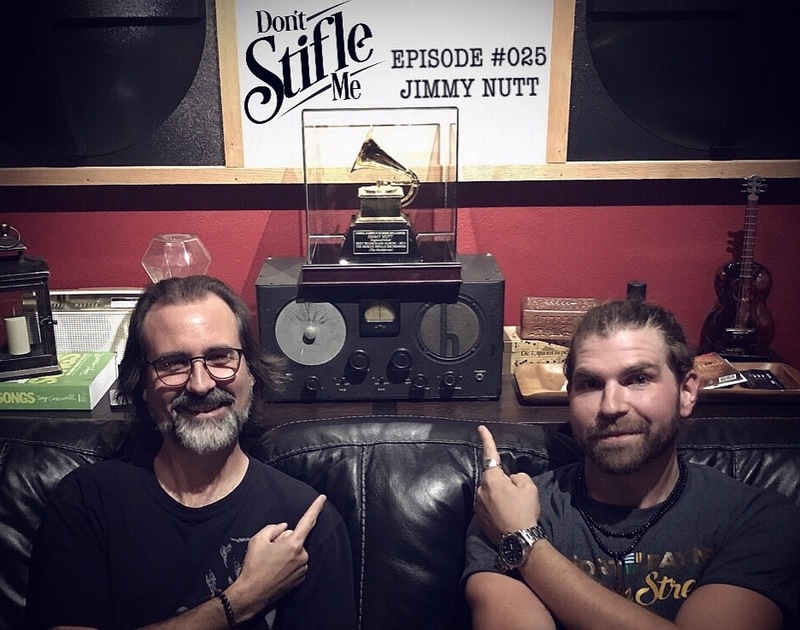 Jimmy Nutt is a Grammy award-winning audio engineer, record producer and owns/runs his studio, The Nutthouse Recording Studio, in Sheffield, AL, just down the road from Muscle Shoals. Jacob stops by the Nutthouse to chat with Jimmy about his life in music, going from performing on stage to engineering to producing and ultimately owning his studio where he now gets to do all those things. Jimmy and Jacob close out the episode with a guitar and harmonica jam.